Make the best of Holi. Now Give Old clothes and get upto Rs.200 cashback in Future Pay wallet only at BigBazzar stores. 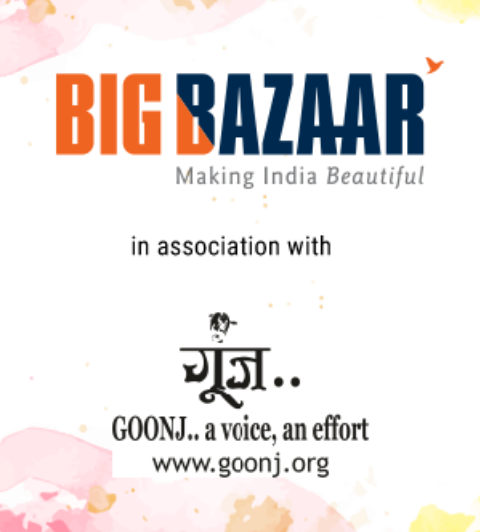 Be a change in some of the underprivileged people in the country with BigBazzar this Holi !! 5. Done !! You will receive the cashback of upto Rs.200 in your FuturePay wallet.